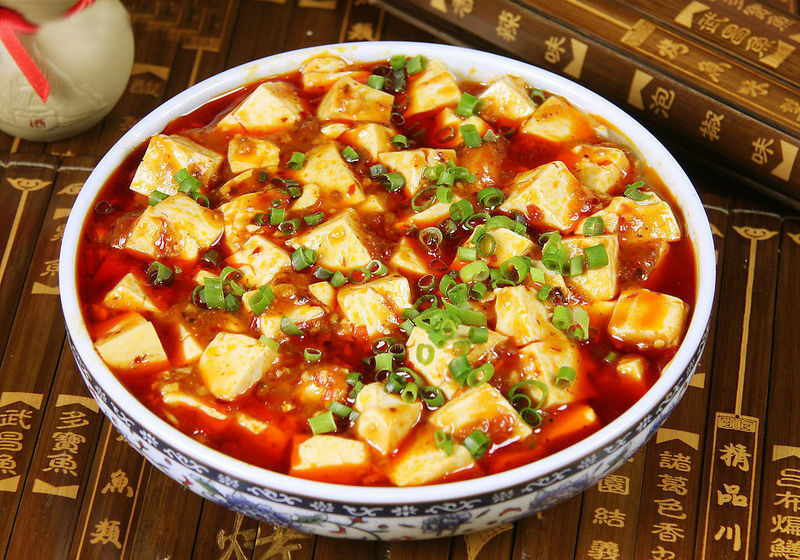 Sichuan Cuisine (often known as Szechuan Cuisine) originated from two provinces in China: Sichuan and Chongqing Province both located in southwestern China and bordering each other. 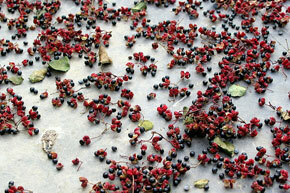 Sichuan cuisine can be traced back more than 2,000 years, although its recognition as a distinct regional cuisine took place during the Song Dynasty (420 – 478 A.D.) The dishes are rich and spicy, often including Sichuan peppercorns, Sichuan chili peppers, brown bean chili sauce, vinegar, peanuts, garlic, and flavorful oils and spices. Commonly used cooking techniques include steaming, stir-frying and dry braising. 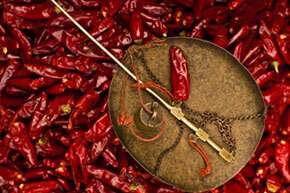 Famous Sichuan dishes include Chongqing Chicken, Zhang Tea Duck, and Ma Po Tofu . The proximity of India can also be felt. 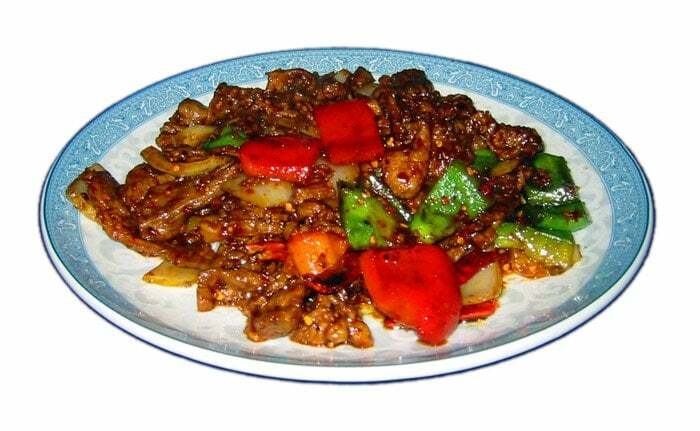 For example, our menu features ChengDu BBQ Lamb with its distinctive cumin flavor.